Our new roadmap includes an in-depth review of our past accomplishments, multiple customer use cases in conjunction with real customer feedback, our current state of affairs in regards to our upcoming platform launch, and our projections and planned initiatives for the next 5 years. The roadmap will continue to be updated with important news and milestones. 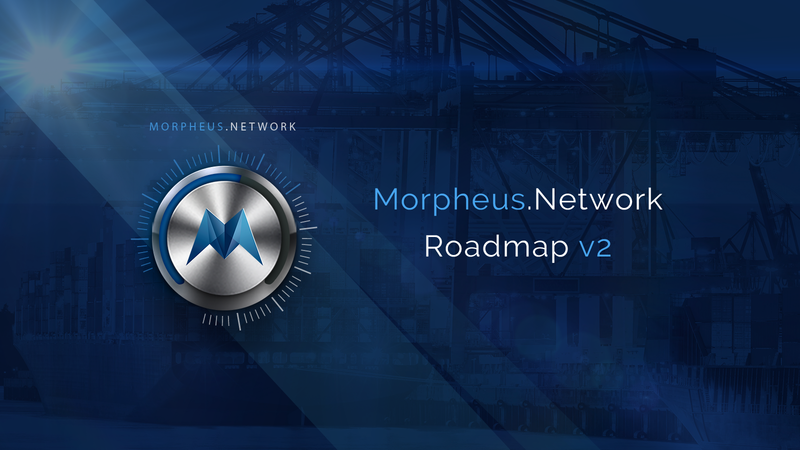 As always, you can email us at support@morpheus.network with any questions, feedback or comments. We love hearing from you!